The principals at Rank Envy have twenty years of experience building effective websites. From ecommerce to databases, media to nonprofits, small storefronts to large corporations, they bring their decades of knowledge to your online success. Our design team builds amazing, bespoke websites that you and your customers will love. We know what works and what doesn’t. Our primary focus is to create compelling content that converts your visitors into paying customers. We don’t just design pretty websites, we design pretty effective websites. We take pride in our ability to drive customers to your web presence. We want you to take pride in what they see when they get there. The end-user experience is paramount to any online endeavor and the principals at Rank Envy have 20 years of combined experience building intuitive, navigable websites that convert traffic into actual customers. From backend to frontend, the Rank Envy crew has created sites for a variety of industries, from nonprofits to large corporations. Our team is in-house – we don’t outsource your business for the sake of ours. Our creative and content is homemade and designed to both compel and convert. Work with our designers and your customers will enjoy visiting your bespoke, design-centric website time and again. 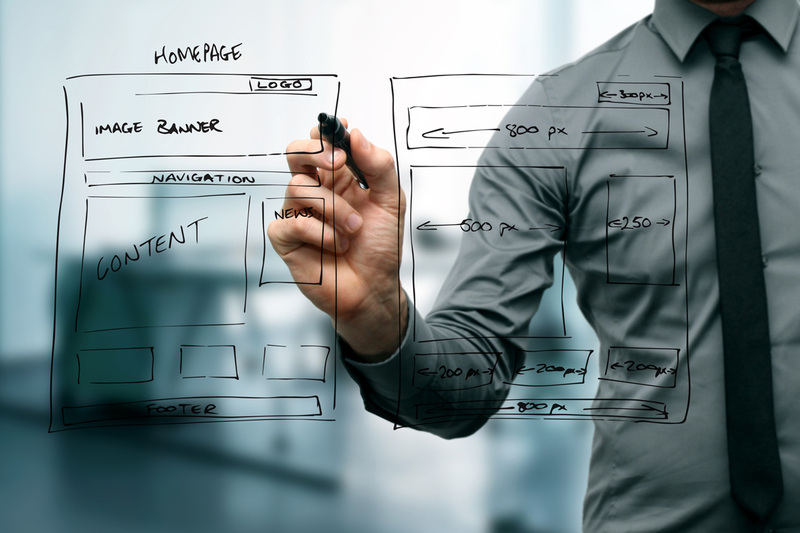 You’d be surprised at how turn-key your website design could be. Reach out to us now to see just how easy and effective your online presence awaits.